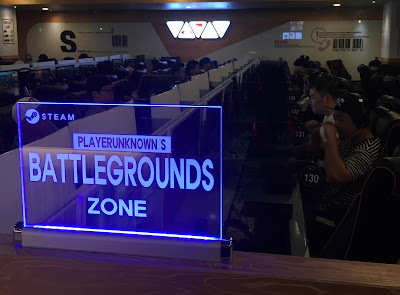 Here's a list of gaming centers in the PHILIPPINES which have PUBG installed. To be included in the list, kindly message us on Facebook. We're encouraging the community to join the PUBG PHILIPPINES DISCORD channel as well. paano po mainstall ang pubg sa lahat na unit?kailangan ba tlaga bilhin isa-isa?